Sherman's Food Adventures: MBA 168 BBQ Enterprises Ltd.
MBA 168 BBQ Enterprises Ltd.
From what I could gather, the Roast Pork was exclusively the belly which I prefer. Roast pork is not roast pork if it is lean and chewy. As per usual, I asked for a pound of it and it turned out to be pretty decent. 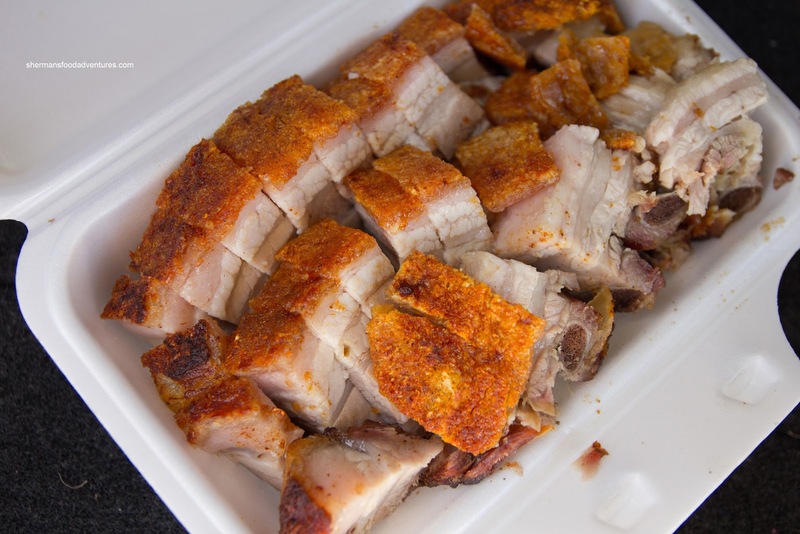 Of course it doesn't hold a candle to HK BBQ Master, but the crackling was crunchy and light while the meat was moist and fatty. It wasn't too salty and there was a good amount of roast pork flavour. As for the BBQ Pork, I went for the half and half, which is a fattier cut of meat. In turn, the pork was not dry. Yet, it was hardly moist. It was obviously marinated for awhile which made the meat somewhat salty and not "meat-like". It had an overprocessed texture and flavour in my opinion. 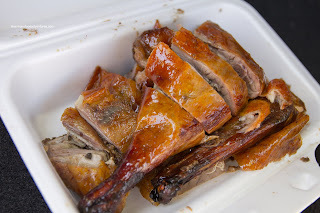 Lastly, I got half a BBQ Duck which had the similar over-marinaded texture and flavour as the BBQ pork. The meat was a tad too salty while having that non-duck-like texture, including the breast meat. It was as if they brined the duck too long. So other than the roast pork, the other 2 items were mediocre at best. It would be better to hit up Kent's Kitchen up the street instead. nice review....but i don't see any link or address to the restaurant. 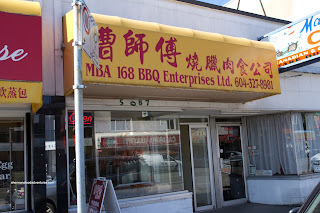 I googled it....5087 victoria drive, vancouver..between 34th and 35th ave. Nearby is my favorite indonesian place, http://www.sweetchilicafe.com/. I believe you reviewed this place awhile ago. Angie (the owner) says she will be shutting down in march or april this year. I think she said she will focus on catering and private parties. Shame, she makes great dishes and she is a real sweet hearted person in general. I'm trying to change her mind...hope she stays open or finds another good location. @Tony Yup, you're right, it was several months ago. I tend to delay these types of places because they don't really change, unlike new restaurants. Angie's closing up??? Oh no! Time for me to go see her again. I worked down the street so I was in there once a month or so. As for 168, don't you love how CLEAN it is inside there? 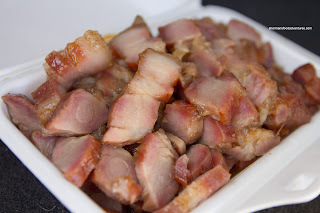 They're my go-to for cheap and very good (for the price) char siu. East is East Contest Winner!